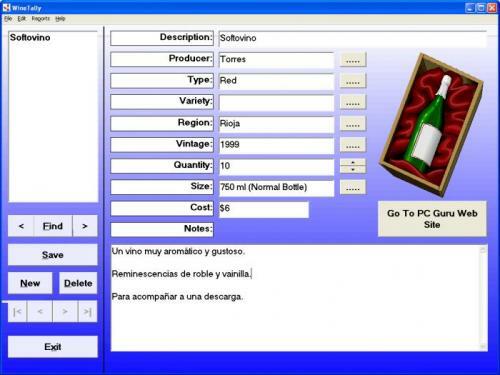 Everything you need to know about wines. 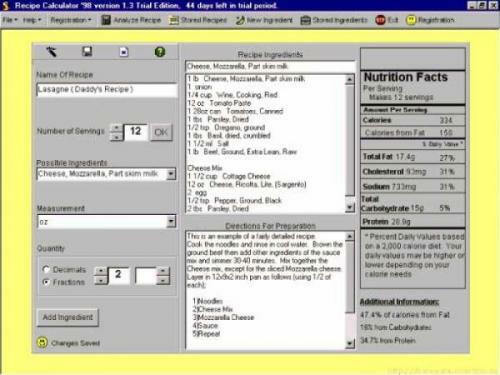 Know what ingredients you have, make a list of what you need. 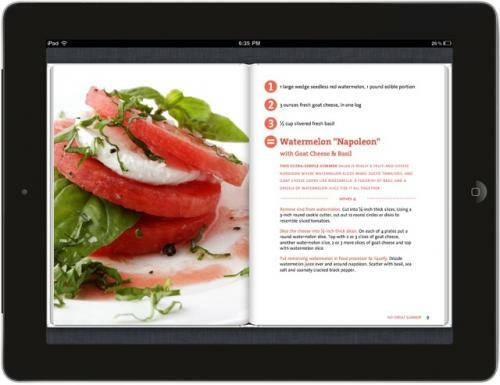 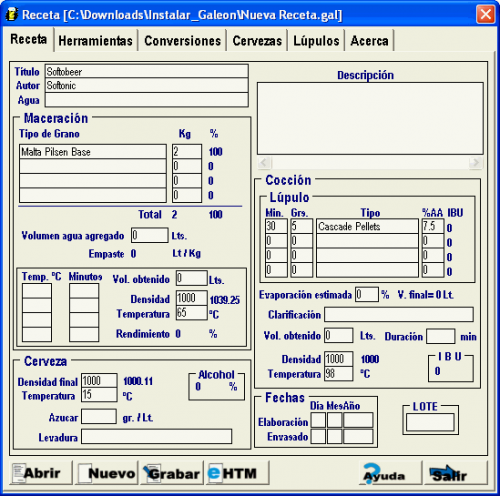 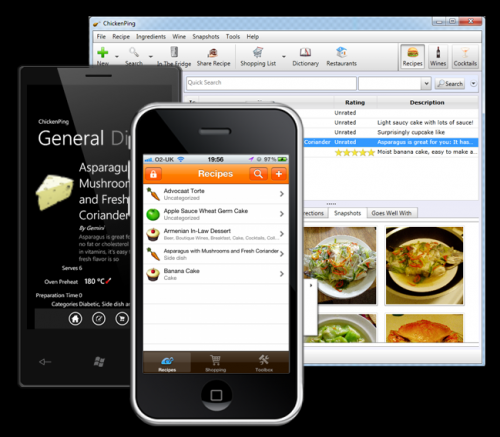 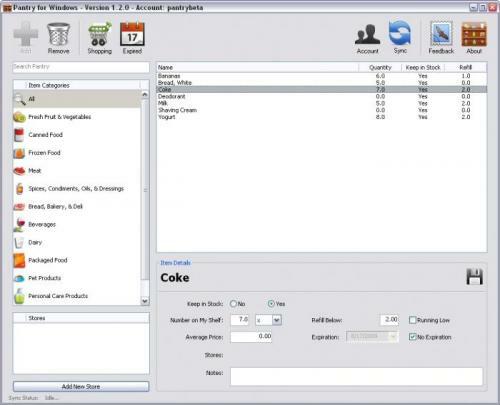 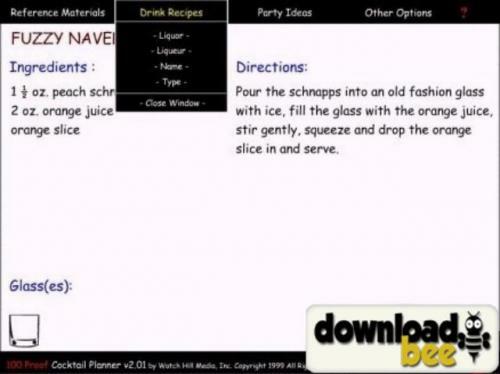 Recipe management software with meal planning and dieting features. 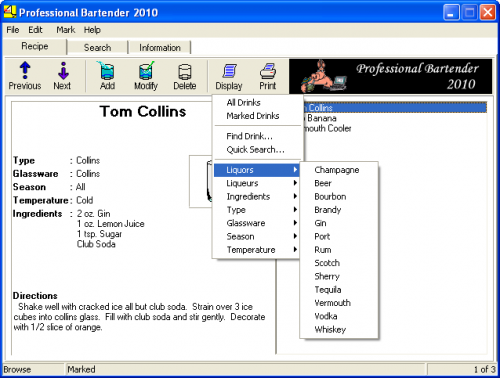 The best personal bartending program on the market. 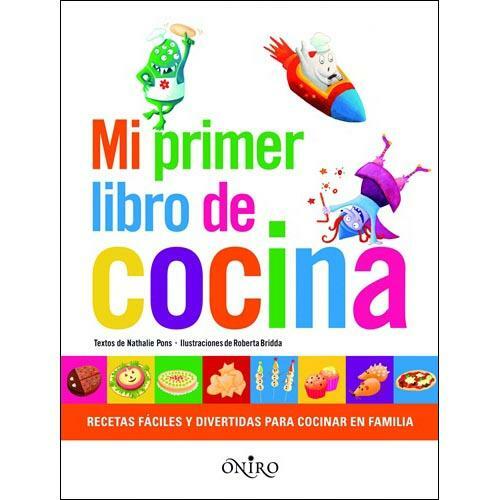 "Tía Florita" in your kitchen.